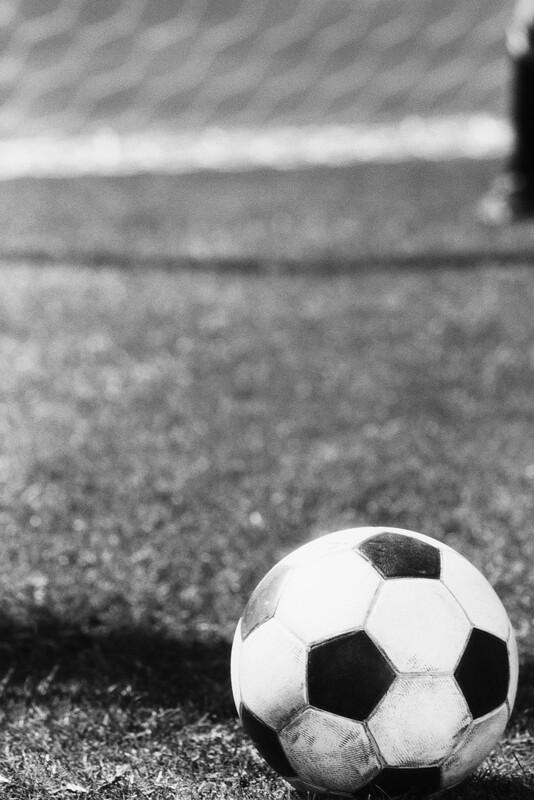 See beyond the game. Safety first. 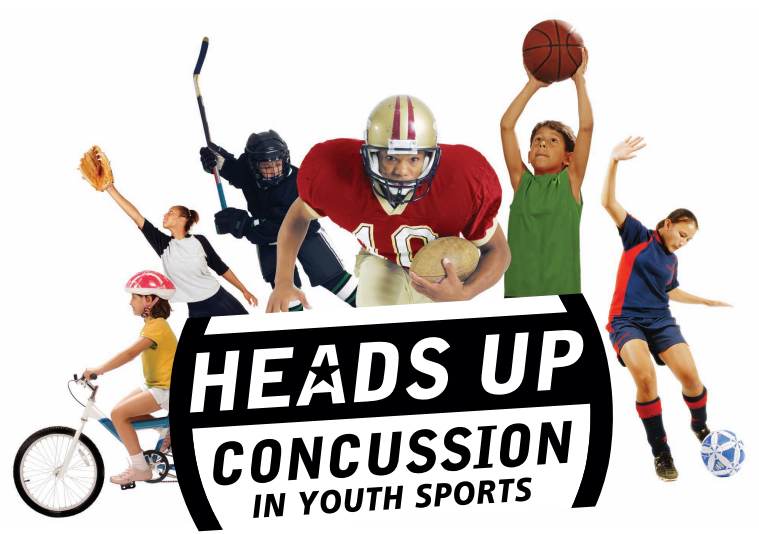 As we start another fun season of soccer, it’s important to take a few moments to review the signs and symptoms of a concussion, just to be on the safe side. We have a number of resources available to you throughout our site. Parents should start here. 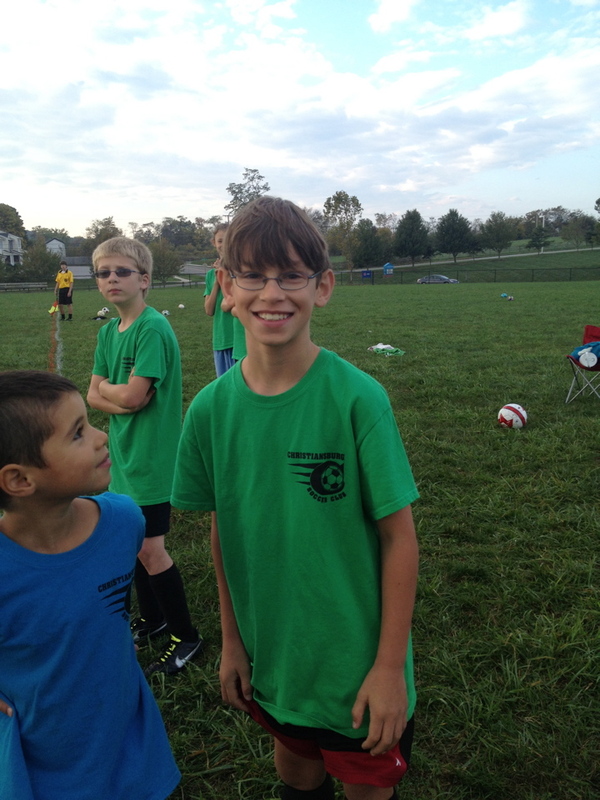 Coaches should start here. 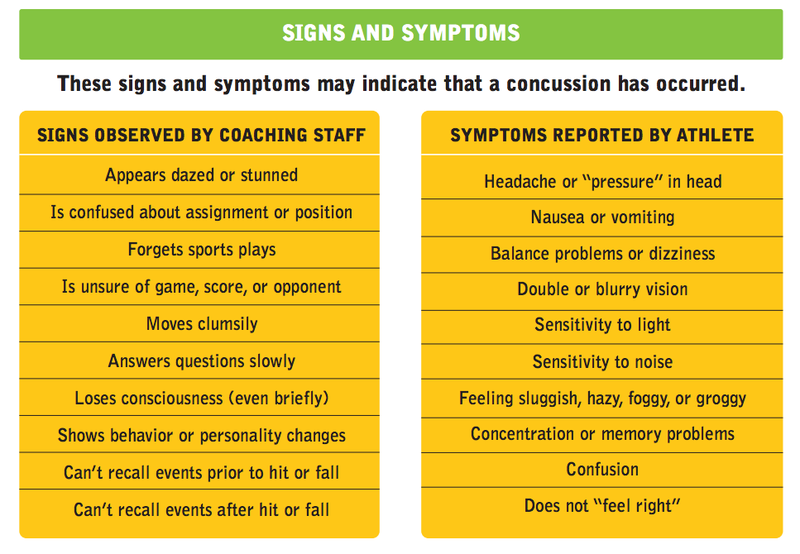 For now, here is a quick look at what concussion symptoms look like and what steps to take if you think a player has sustained one.